Best in gear and tech this week: 'IMBOLDN Week In Review' For The Week Of April 17, 2017. 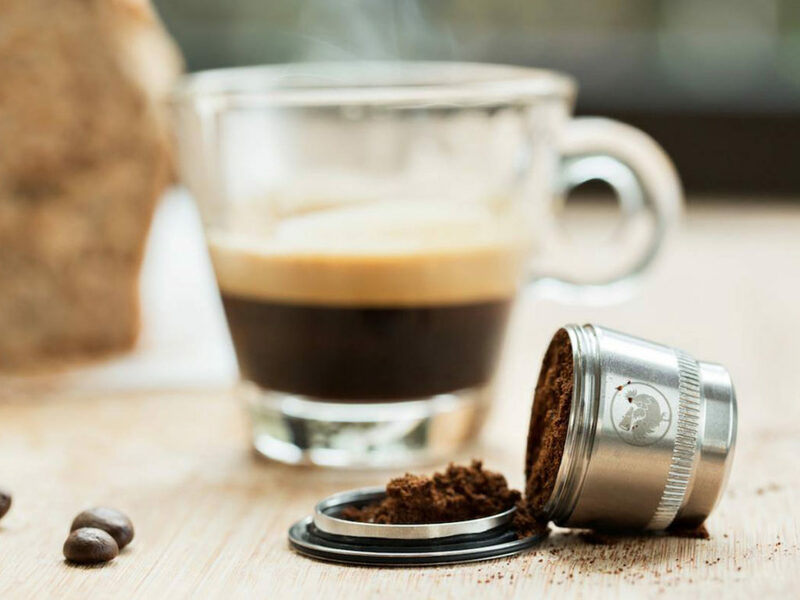 WayCap Refillable Coffee Capsules are made from high quality stainless steel and work with just about any type of coffee on the market today. 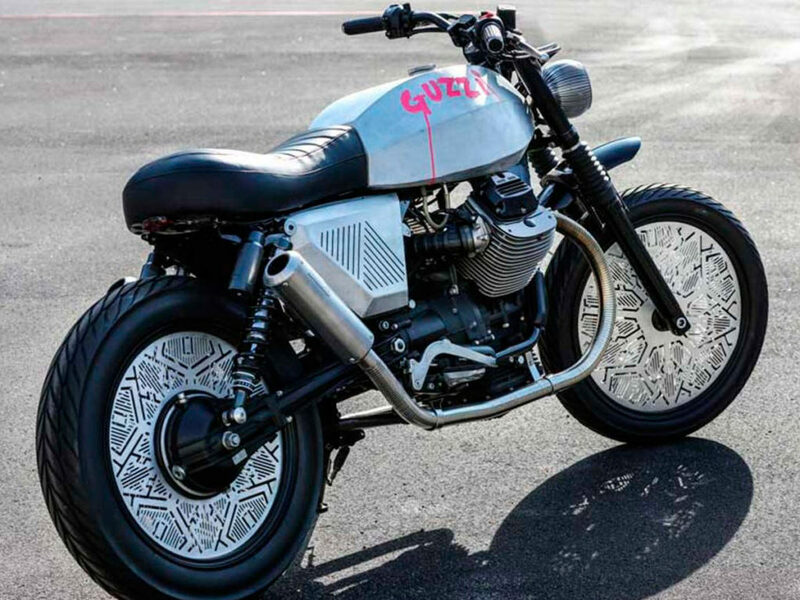 The Moto Guzzi Tomoto is a designer update of a vintage Italian motorcycle, with hand-painted hot pink lettering. Perhaps not welcome at every biker bar. 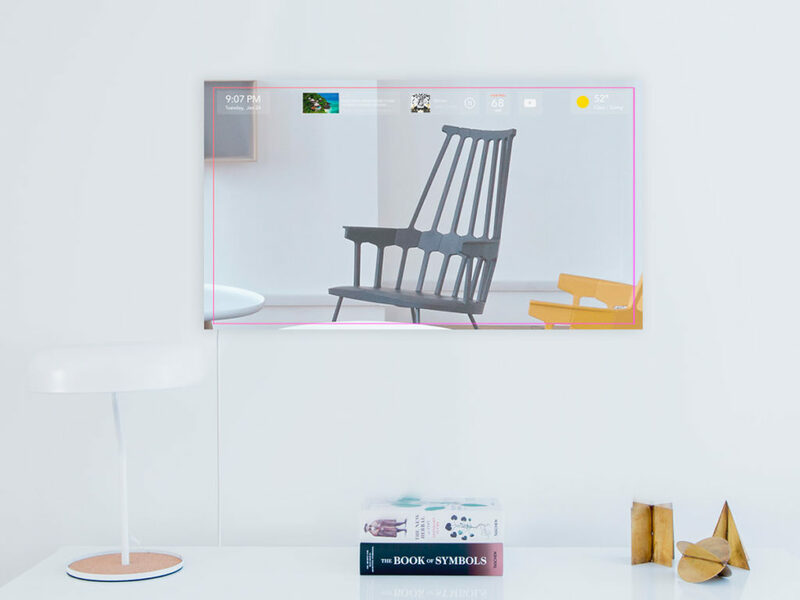 The Duo Smart Mirror is more than just a 27" 1080p HD mirror - it's also an AI computer built with your entire home in mind. 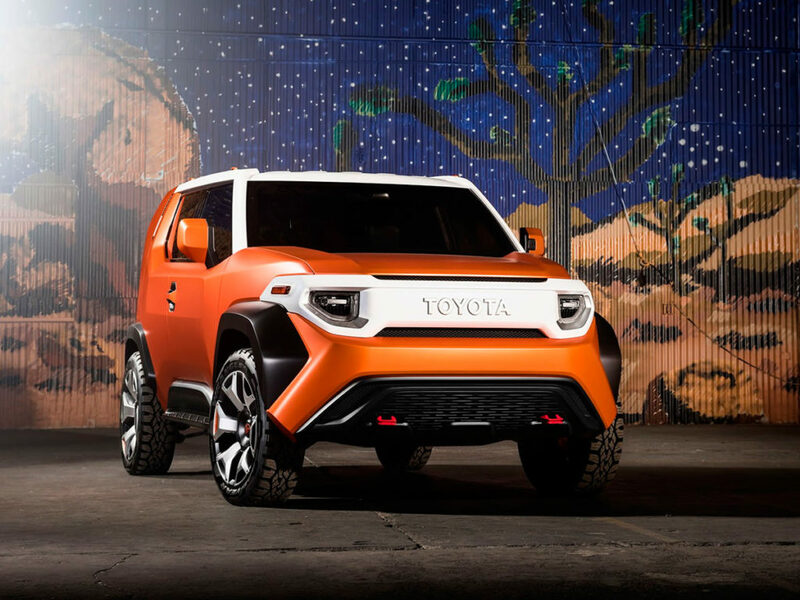 The Toyota FT-4X Concept is the modern 4x4 vehicle for the intrepid urbanite. 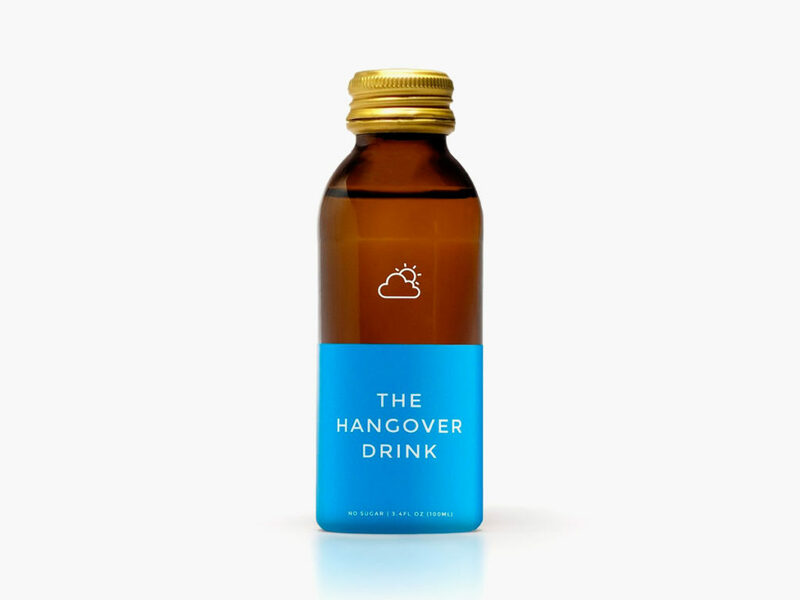 The Hangover Drink with Hovenia Dulcis will help block most of the damage of the night before – except the memories.